This synthesis makes available, to a broad audience, the first appraisal of soil quality in mainland France and its overseas territories. 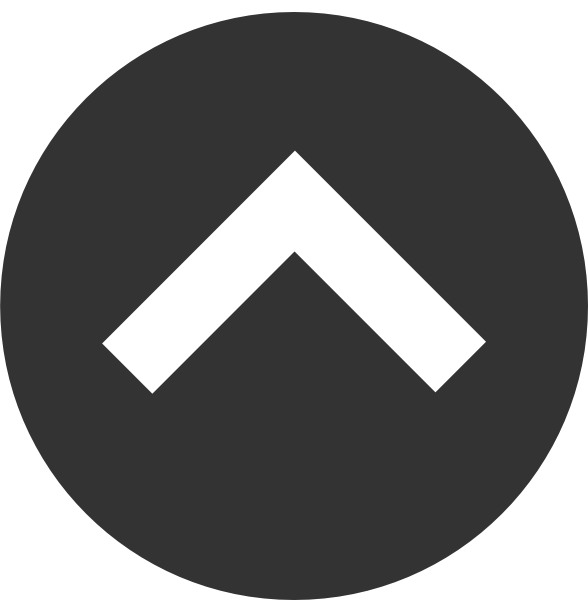 It is based upon an extensive project of acquiring and exploiting data generated by the French Soils Scientific Interest Group (Groupement d’Intérêt Scientifique Sol) over a 10-year period. 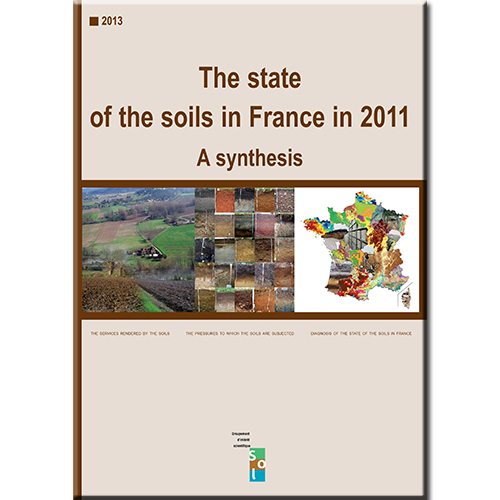 It summarises the main conclusions of the complete document, The state of the soils in France, L’état des sols de France, published in 2011. This synthesis presents the knowledge and understanding acquired regarding the chemical, biological and physical state of the soils. Although major uncertainties still remain, this appraisal highlights the main concerns relating to the evolution of soil quality, but also shows evidence for certain positive points. Indeed, the soils are the support for agricultural and forestry activities, and are the guarantee of our food security. In interacting with other media, they ensure services essential for humankind and for the environment. However, they still remain, mostly, poorly understood, as their presence is most often hidden by the vegetation, dwellings or infrastructures, which cover them. Furthermore, the soils constitute a natural resource, the destruction of which is difficult to reverse, and the rehabilitation, very costly. Their uses and their future represent a major collective issue for sustainable development. The understanding of their state and its evolution is therefore fundamental as much with regard to the maintenance of human activities as for the preservation of the quality of our environment. Considering “the soil” as an insufficiently understood issue, the Soil Scientific Interest Group, Gis Sol, was created in 2001 by several public parties. Today, it is contributing, with this first national assessment, to the improvement of soil knowledge and awareness and to their wider use by citizens, decision-makers or land developers.